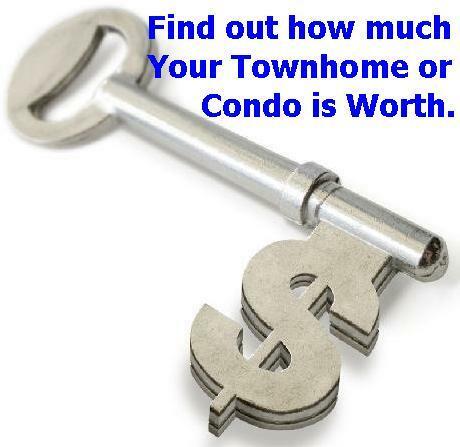 ►Find out how much your condo or townhome is worth. 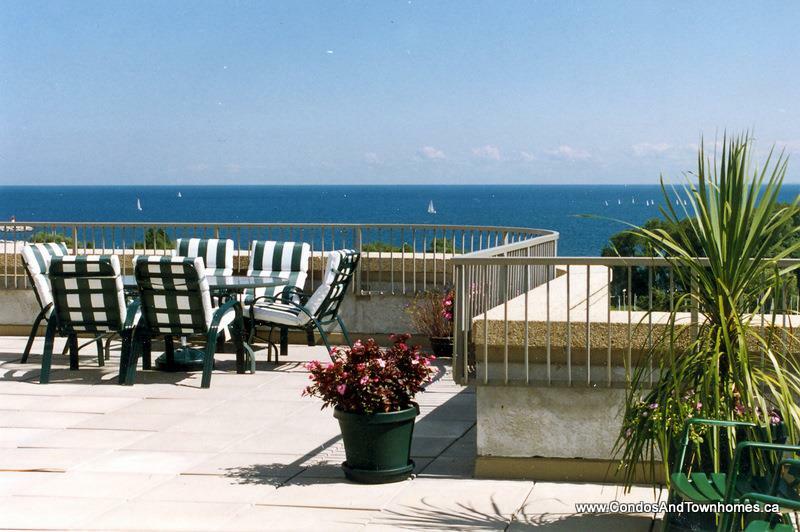 • Many of June Smith's properties sell for record prices. • June's homes sell for top dollar - 70% sell at or over market avg! 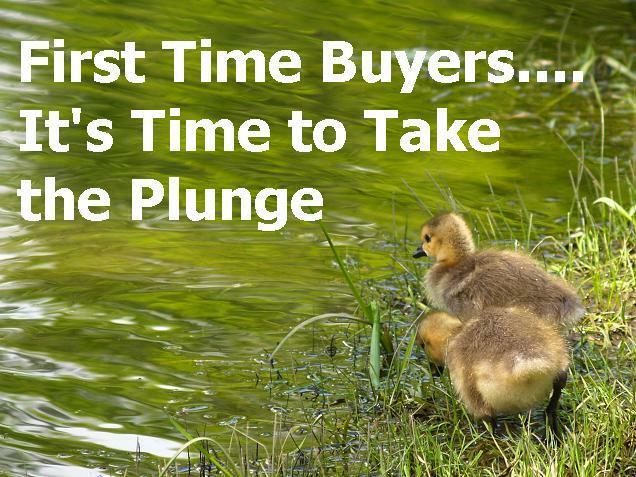 • June Smith's homes sell fast - 83% selling faster than average. • 2/3 of June's Buyers paid less than market average for a home! • Almost 60% of June's business is past clients and referrals. • June's success is the mark of truly satisfied customers. Great connections for people on the move. See what is available right now BronteHarbourClub@CondosAndTownhomes.ca All current listings will be sent directly to you via return email. See what is available right now EnnisclareSouth@CondosAndTownhomes.ca All current listings will be sent directly to you via return email. Abbey Oaks. 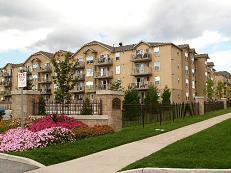 Affordable living in the heart of Glen Abbey. 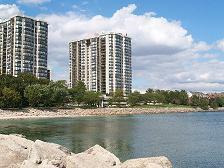 Popular low rise condo features elevators, underground parking, storage lockers and use of private Clubhouse. 1 bdrms - low $200's and 2 bdrms - $250,000+. See what is available right now BishopsGate@CondosAndTownhomes.ca All current listings will be sent directly to you via return email. OAKRIDGE HEIGHTS. 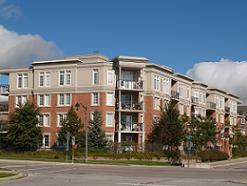 Upscale condo in the heart of Oakville offers luxuriously appointed suites and first class facilities. Great selection of resale units available. 1 bdrms -$275,000+ and 2 bdrms - $350,000+. See what is available right now OldMill@CondosAndTownhomes.ca All current listings will be sent directly to you via return email. High demand location in trendy Oak Park. 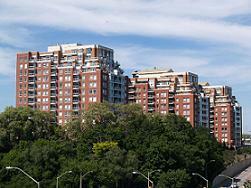 Park Place I & II are a popular choice for low rise condo living close to parks, shops and highways. 1 bdrms - $200,000+ and 2 bdrms - $275,000+. For more information on Park Place I and II or to find out what is currently available, email me at june@junesmith.ca and let me know what you are looking for.